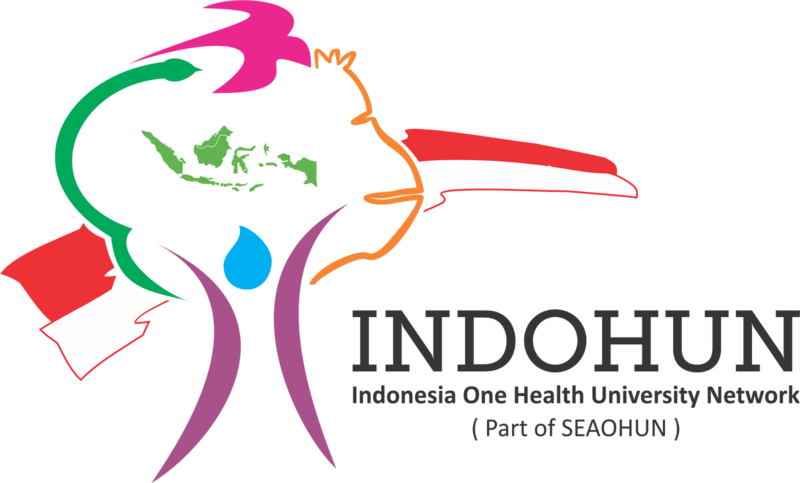 Indonesia One Health University Network is a network of Indonesian universities that seeks to foster One Health collaboration among human, animal, and environmental health sectors. We build the capacity of Indonesian workers to respond to emerging and re-emerging infectious diseases. This Internship is for someone with an interest in data collection, analysis, and dissemination to work with the Monitoring & Evaluation (M&E) Officer to implement INDOHUN’s new M&E strategy which includes assessment of existing data, leading data analysis, and communicating M&E results to both internal and external stakeholders. Duration of Internship: This position is short term and best suited for higher level education students seeking work experience during their last semesters. The intern will be responsible for supporting the M&E officer to create dashboards and tools to support the validation, analysis, and communication of both quantitative and qualitative data. The Intern must be highly motivated with organizational, analytical, and communication skills. The candidate must be able to work on a team, identify basic problems as they arise, independently seek out basic resources or solutions, and have a commitment to seeing the empowerment of others. We provide compensation for this position.